The Spokesman-Review's Northwest Passages Book Club welcomes Ana and Curt Warner, authors of “The Warner Boys: Our Family’s Story of Autism and Hope." Curt Warner, a former Seahawks running back, and wife Ana will share their story of raising twin boys with severe autism. They will be joined by former Spokesman-Review reporter Dave Boling, who helped the Warners write the book. When: April 14, from 3 p.m to 5 p.m.
Where: The Bing Crosby Theater, 901 W. Sprague Ave..
Tickets: General admission tickets cost $7. Student tickets are $4. Seating is on a first-come, first-served basis. Doors open at 2 p.m.
Book sales: Copies of "The Warner Boys" will be available for sale during the event. 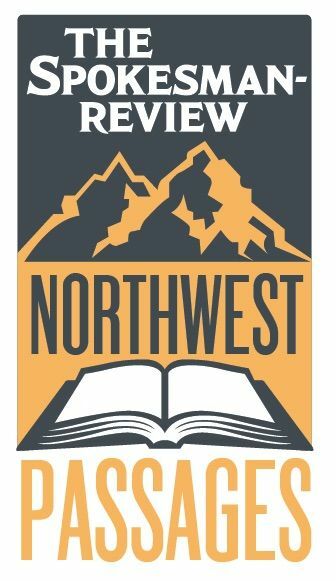 Don't miss: Northwest Passages also will have copies of "100 Things to Do in Spokane Before You Die," written by The Spokesman-Review staff, available at the event. Ticket sales: Northwest Passages strives to keep General Admission ticket prices low so that anyone who wants to attend can join the conversation. Ticket fees are used to defray the costs of hosting community events. Please note: Ticket sales are final and we do not offer refunds. Connect with The Warner Boys!